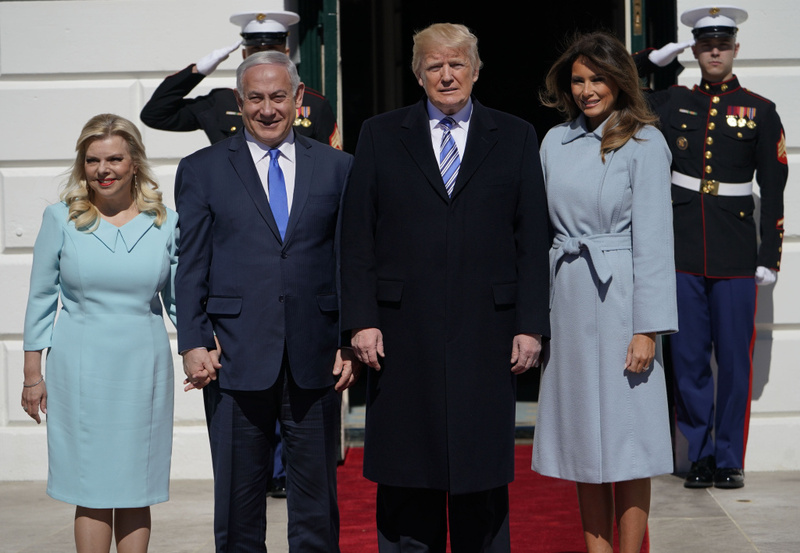 US President Donald Trump and First Lady Melania Trump welcomes Israeli Prime Minister Benjamin Netanyahu and his wife Sara to the White House on March 5, 2018 in Washington,DC. On the ground in Gaza: Is Israel’s use of force justified? Forget about the winners and losers, how was the Oscars broadcast as a media event? Oscar winner Frances McDormand turns spotlight on ‘inclusion rider’ clause in Hollywood contracts – what is it, and can it work?